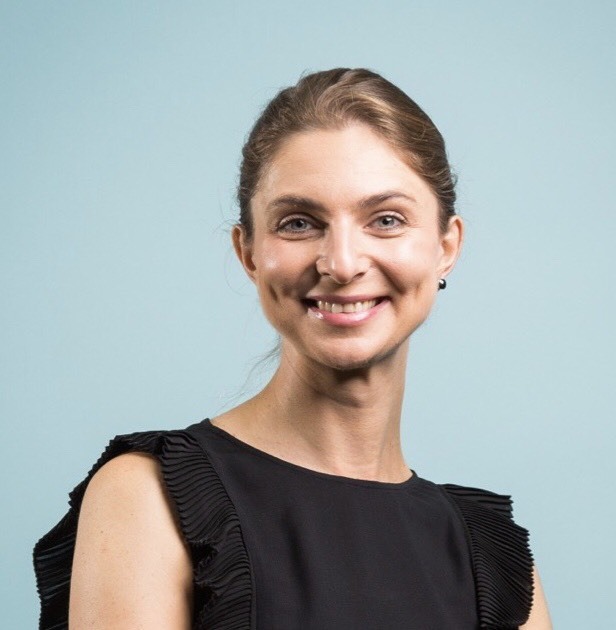 Karolina Lewandowska is an expert in communications, organisational change and business transformation. For the past several years, she has worked with large and small organisations across Europe in a variety of industries, helping them to achieve business and cultural transformation through the use of Google technology. Karolina is part of the Change & Culture Google Cloud team and is based in London. She has a postgraduate certificate in Business International Relations and Sinology.